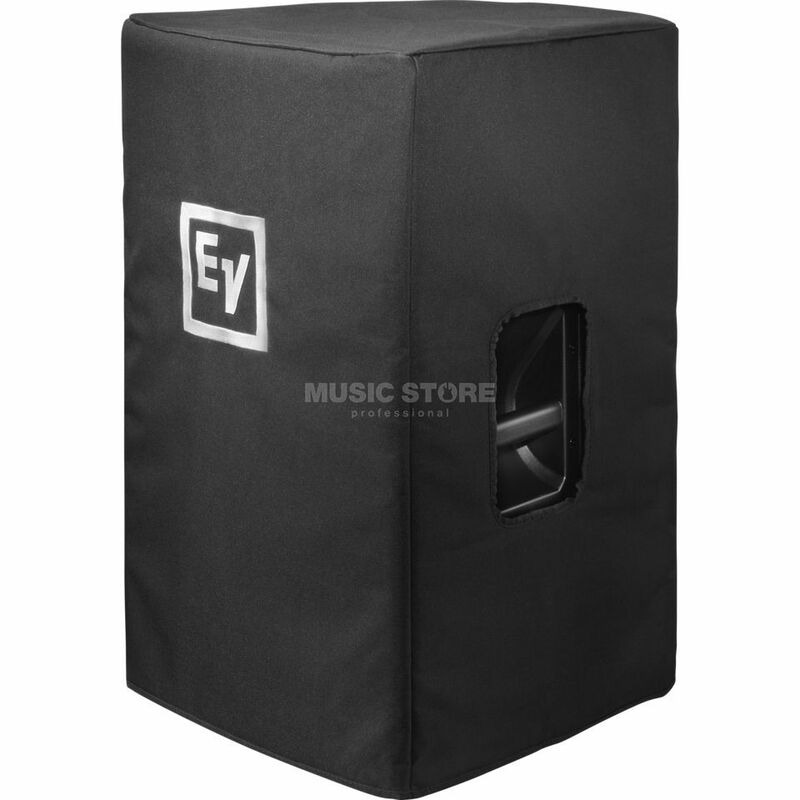 The Electro-Voice EKX-12-CVR is a padded cover for the Electro Voice EKX-12 active or passive speakers. It protects them for scuffs and nicks both in storage and during transportation. A cut out has been made to allow access to the recessed handles of these speakers.